Daily Mail, UK – THIS incredible picture from space shows how the U.S. oil industry has boomed to such an extent that a gas field now burns as brightly as a major city. The rapid increase in shale oil production means it is now often more profitable to “flare off” unwanted gas than to sell it. 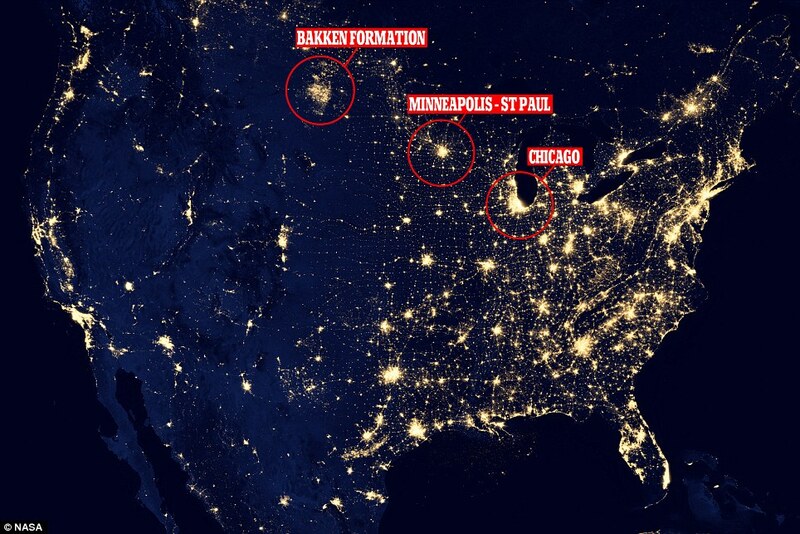 As a result, one field in North Dakota, the state leading the energy revolution, is now burning off enough gas to power all the homes in Chicago and Washington D.C. combined. HAVING BEEN RAISED on the now disappearing notion that journalism was meant to spread facts rather than political propaganda, I am a bit confused over the recent coverage of Hillary Clinton, from which I gather she has been a fantastic Secretary of State and is about to be our inevitable next president. Veteran postal worker LOUIS LANG, former president of the Ottawa Local of the Canadian Union of Postal Workers, exposes how Canada Post is continuing to squander postal assets. PRESS TV (Jan. 24, 2013) – THE United States has objected to the presence of a senior Palestinian official sitting behind a nameplate that read ‘State of Palestine’ at the United Nations Security Council. Susan Rice, the US ambassador to the UN, expressed Washington’s disapproval of the latest move by Palestinians to capitalize on their upgraded UN status as Palestinian Authority Foreign Minister Riad al-Malki spoke at the Security Council on Wednesday. 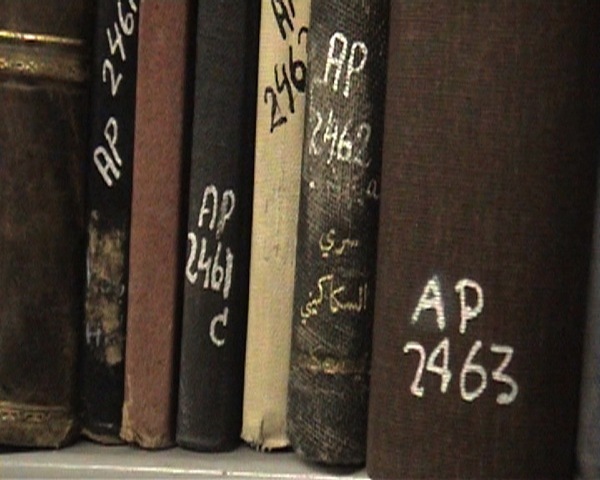 NORA LESTER MURAD* recently went to see Benny Brunner’s film, The Great Book Robbery, the story of 70,000 looted books.